I'm back to doing all the healthy, active things I did before, but the cellulite has proven stubborn. I accepted to test this cream and, to my delight, it looks like it's working! It has the requisite consistency as it stays creamy for a long time, long enough to allow a really thorough massage. I start spreading it by hand and then bring in the equipment: depending on how much time I have, I'll use my little TopNotch hand massager, or go for the gusto with my BBS Care ultrasound massager. 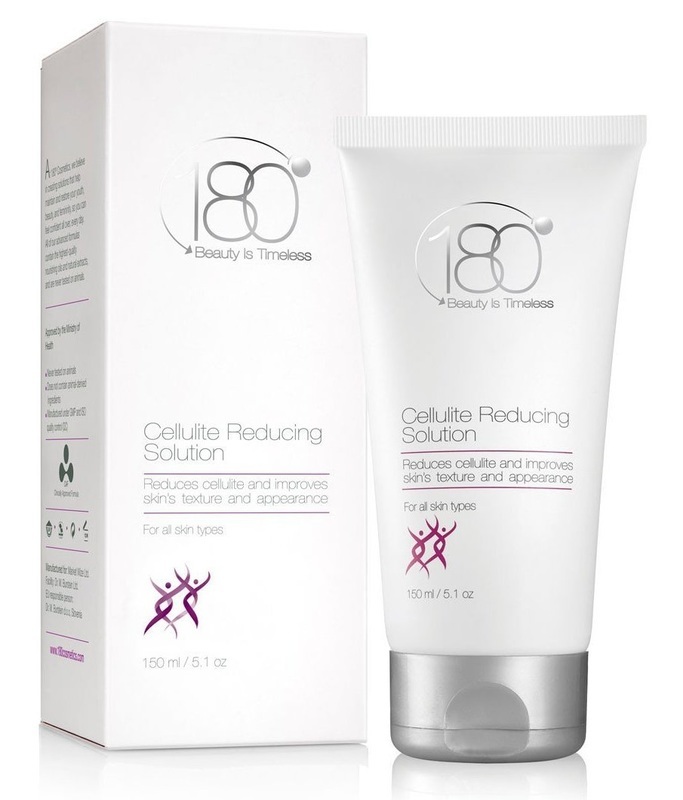 I can't even remember all the gels and creams I have tried over the years to address the very female-specific issue of cellulite. Last summer my ongoing efforts to lose weight finally started to pay off and I have since returned to something closer to my previous shape. Unfortunately, excess fat and very visible cellulite remained on my thighs and bottom. To my delight, this gel really helped and I was able to see some clear results in a relatively short time (two weeks). I used a total of four tubes and, at this very reasonable price, it was money well spent. When I ran out, I bought some Nivea Body Q10 and the difference was unbelievable. Not only did the improvement stop, but my thighs actually started to look worse again. From my study of the subject, treating cellulite is an ongoing process, meaning I'll have to continue using something to keep the monster at bay, and I understand that individuals vary in their responses, but for me what seems to work is the caffeine (while the carnitine in the Nivea cream did nothing at all). I am now going to try other products from the DeBa range, hoping for the same quality and effectiveness.